The concept of building a Church was aimed at building a healthy society that could prove its worth by following into the footsteps of the Jesus Christ and thus serving the humanity as per the teachings of the holy book. Church gained much more important in community building with the passage of time. Now it is not only a place to worship but is also a center of communal activities that are increasing with the passage of time. 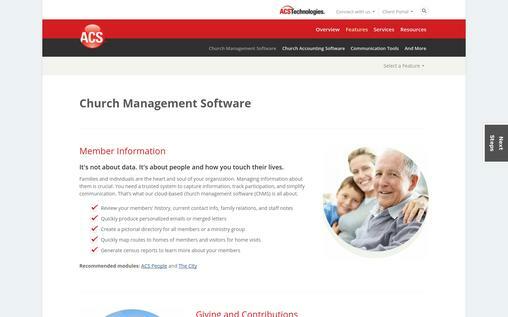 Church Management Software is available in the marker enabling the community to remain in touch for their future plans. The effectiveness of any software regarding Church Management can easily be measured by the response of its users. Following is a list of top ten Church Management Software that will surely extend help in building a more effective community. It is an integrated mobile app that enables you to remain in touch with the community nearby. It offers a Child Check-in tool that ensures the safety of your children when they are not with you. It gives a facility of giving a call to the parents whenever an emergency arises. It is an easy to use software and does not affect the speed of the mobile processing unit. Shelbynext provides complete details of the attendance and issues alert if someone wants to slip in mid-session. This exclusive feature enables you to interact with all those present in the Church. 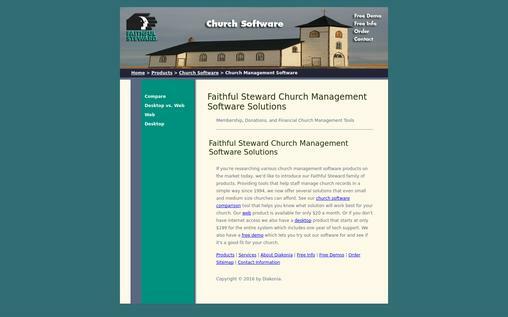 Faithful Steward Family of products proudly presents this Church Management Software that is equipped with tolls helping staff manage the church records. The software is helping countless churches since its invention in 1994. The software provides you with ample space to save your files in a good manner. The files can easily be searched through the easy tools. The software also contains the management solutions that are required for the Church Management. It provides you the facility to compare your performance with the other churches. This will enable you to prepare a meaningful community that will not only help in great nation building but will also give a boost to the basic principle of the Church i.e. : – to make more disciples. Funds accounting is the basic feature of this software. The generation and expenditures of the Church Funding should always be transparent and this very transparency is the hallmark of the good Church Management skills. 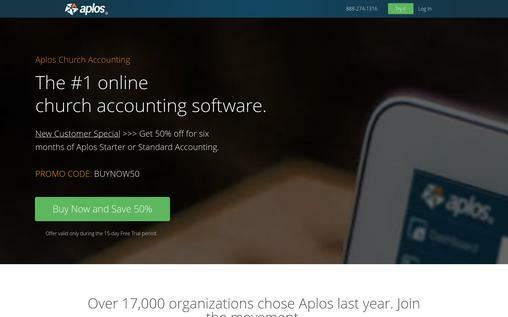 Aplos Church Accounting Software offers you tools for keeping a close check on the funds and the expenditures. The software helps you calculate the funds in the right manner and also extends helps in utilizing the funds in best ways. It is estimated that this software is being used in more than 17000 church organizations. 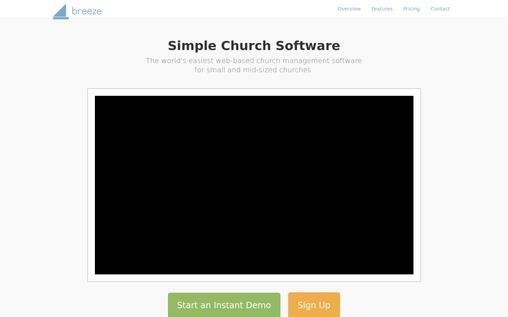 The uniquely designed software is regarded as world’s easiest web-based church management software. It is being used by a considerably large number of small and medium-sized churches. It offers cloud-based solutions to the Church Management issues. It can be accessed from anywhere and from any gadget. The customizable tools provide you much-needed details about all those attending church. It helps you organize events with church community and keep them engage in various fruitful activities. It also helps in maintaining the record of contributions and the expenditures. The software has user-friendly tools and is appreciated by almost all those who used it. The software is ideal for lowering administrative costs and reducing manual works. 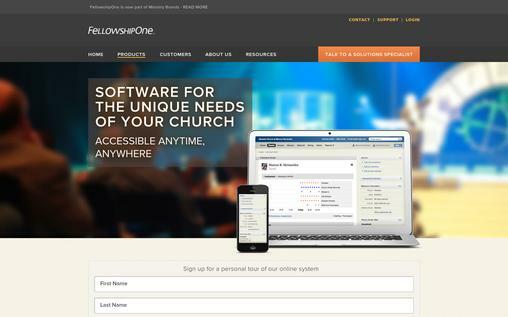 The fellowship one is a software that is accessible round the clock for everyone and everywhere. It has added a lot to the effective and long-term church management. It offers unique tools serving not only the staff and ministry but also to the lay leaders, members, visitors, and donors. It offers members self-service tools that enable the management to save their time as well. The software is best rated for donation management purposes. The multipurpose check helps ensure the safety of your children. The software is aimed at facilitating the small, medium and large-scale management of all the churches. 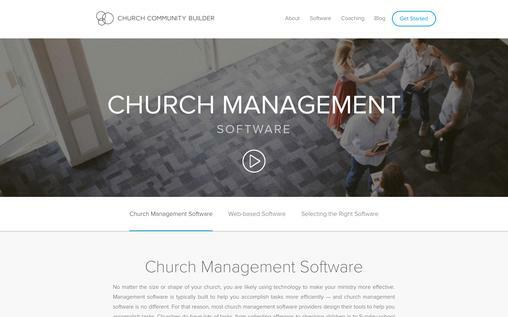 The Church Community Builder helps you perform tasks more efficiently. It not only helps you keep the community engaged through one platform but also aids you in managing the donations. The software is aimed at providing solutions of all kinds mandatory for Church Management. It meets the fundamentals of the management requirements and also provides helping hand in running your system smoothly. It helps you build a strong bond with the community that is essential for any ideal society. 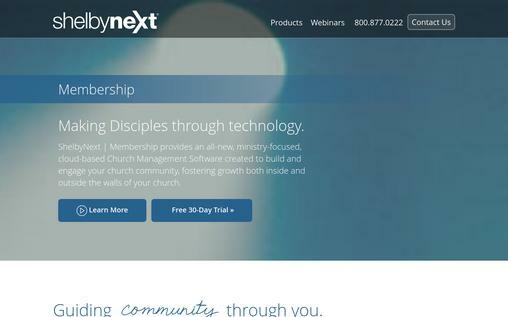 The software extends much-needed help in building a strong community through church management. This software is equipped with all the tools that are required for getting maximum results. The ASC Technologies are regarded as reliable for providing software with an accuracy of details. It has a unique feature of preserving the data from any misuse. The software has child check alerts and keeps the community posted about the ongoing and upcoming programs in the church premises. The software is widely acknowledged for its quality and user-friendly manual. This is a software designed especially to keep a track of the visitors, attendance, donors and everything related to the church. The Church Trac offers valuable space for keeping a record of everything that occurs within the premises of the church. It not only helps you build a useful society but also keeps you informed about the persons living inside the community. The software is lower in cost but is more effective in its results. It helps you generate volunteers for your church activities. It helps you manage the donations of the community and gives you an idea of using them properly. This software is designed for member tracking and accounting purpose. The foremost idea of church is to build a community mechanism and that is only possible by keeping a record of all the worthy members. Logos CMS offers accounting solutions for the funds and the church-related expenditures. 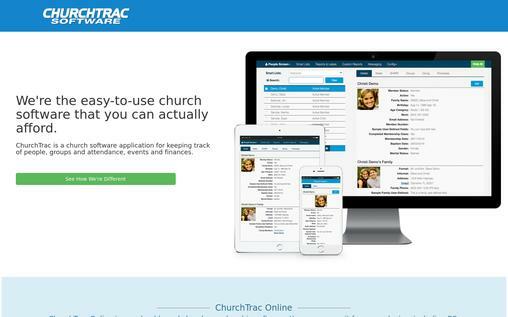 The software is currently helping countless churches. It does not only make the church management easy but makes it more reliable by offering all the saved data for review on demand of the community. The software is rated best for its services. This software is the best solution for all the issues pertaining to the church management. 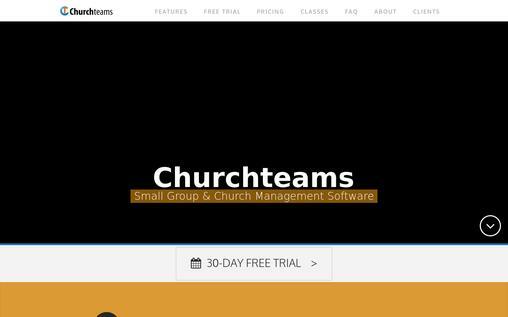 The Church Teams Software is being used in the leading churches and is widely appreciated for the user-friendly tools. The software helps you keep a close check on all the activities in the premises of the church and also keeps you updated about the funds. The software is comparatively low in cost but is widely acknowledged for its services. Use of modern technology has changed the entire pattern of the Church Management. The advent of the software mentioned above has brought the life of church ministry at ease. Use of these software’s have not only improved the functioning of the churches but has also provided help to the community to stay closer to the church. Want to ring the promotional bell of the church so that many of them out there can listen to it and get to know about the prayer destination? Why don’t you try email marketing to build familiarity among Christians through MailGet Bolt – an effective & affordable email marking software service`.